Beacon Training Essex offer workplace compliant first aid training in Essex at their training facility in Colchester for individual booking, but also dedicated courses for companies and small groups. Their training facility has ample free parking and easy access for the A12 Ipswich Road roundabout, which makes travelling from Chelmsford, Braintree, Maldon, Haverhill, Harlow, Bishops Stortford, Hadleigh, Woodbridge easy, as there is direct access. They offer the one day emergency first aid, three day first aid at work courses, also 12 hour paediatric first aid training which meets the requirements of Ofsted for childminders. They can also help dentists and doctors stay compliant with their yearly basic life support training course requirements. 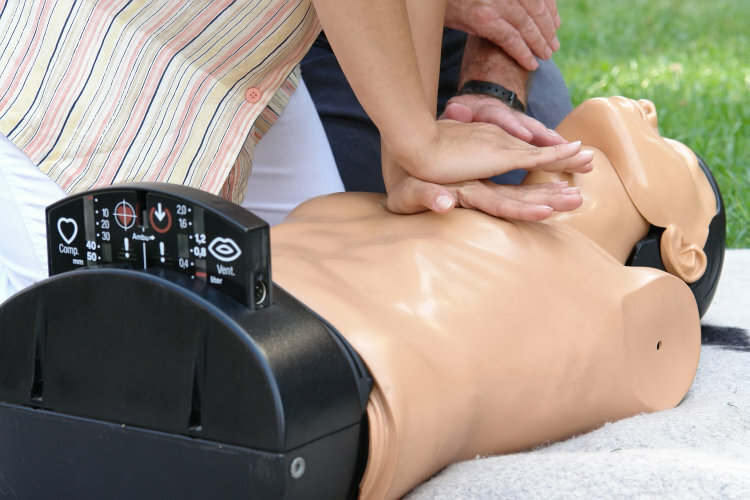 To compliment their open first aid training for individuals they also offer onsite first aid training throughout Essex for company bookings and can fit training in to suit your companies requirements, including weekend first aid courses are also available. Courses are offered throughout the Essex area including Colchester, Chelmsford, Braintree, Maldon, Harlow, Brentwood, Halstead, Saffron Waldon, Billericay, Southend, Basildon and all surrounding areas.